Most people think that automated marketing just means email marketing, but nothing could be further from the truth. The ways you can use it are only limited by your imagination. 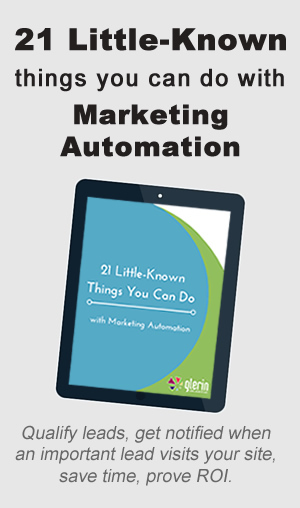 To help you get started creating your own ideas, we've put together a list of 21 ways you could be using marketing automation right now.